By harmonizing the public and private realms, Ryan Associates’ design for the neighborhood and common spaces creates a memorable sense of place and project identity for this popular Cape Cod townhouse community. The Village neighborhoods extend out from the village green and pool and feature stunning golf views, preserved woodlands, and classic Cape elements. 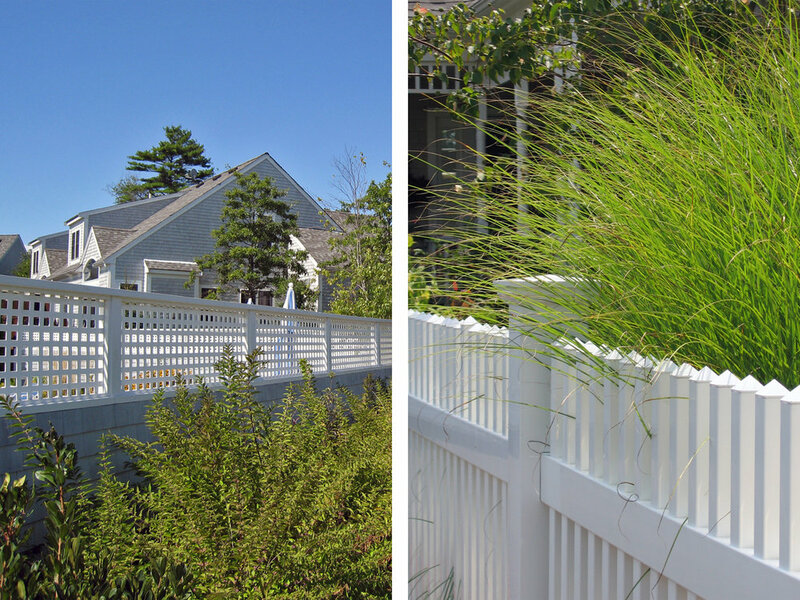 Street-side gardens with white picket fences and native plantings and ornamental grasses compliment the cottage architecture to create a sense of place and community spirit.